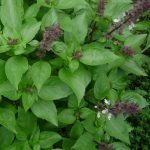 BASIL Sweet Genovese ORGANIC SEED. Edible flowers. 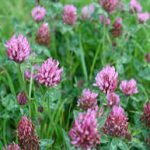 Pick whole sprigs of leaves with their flowers. Add to salads, soup, or pesto. BORAGE Edible flowers ORGANIC SEED Add to summer drinks, freeze in ice cubes, or add to salads. 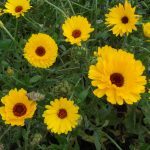 CALENDULA Pot Marigold ORGANIC SEED. Edible flowers. Pick petals and sprinkle on salads. 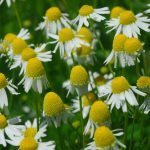 CHAMOMILE Matricaria ORGANIC SEED. Edible flowers. Use dried flowerheads for relaxing tea. CORIANDER Cilantro ORGANIC SEED Edible flowers. 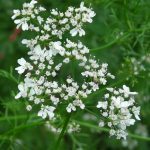 Any coriander that has gone to flower can be used in salads, soups and curries. 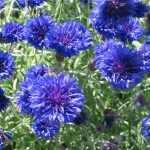 CORNFLOWER Blue ORGANIC SEED Edible flowers. Add to salads for decoration. 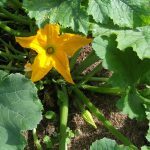 COURGETTE Nero di Milano ORGANIC SEED Edible flowers. Traditionally the male flowers (with no young courgette behind them) are used. 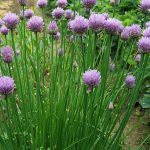 Can be used in salads, stuffed, or fried in batter. 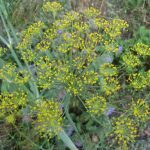 DILL Mammoth ORGANIC SEED Edible flowers. Sprinkle lots of small yellow flowers on soups, salads and casseroles. 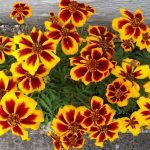 FRENCH MARIGOLD Naughty Marietta ORGANIC SEED Edible flowers. Decorate salads for bright red and yellow garnish. 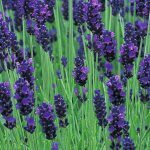 LAVENDER English ORGANIC SEED Edible flowers. Add to cakes and delicious in casseroles. 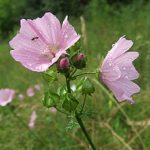 MALLOW Malva moschata ORGANIC SEED Edible flowers. Attractive on salads. 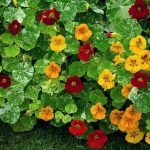 NASTURTIUM Edible flowers ORGANIC SEED All flower colours are edible. Peppery taste. Very attractive on salads. 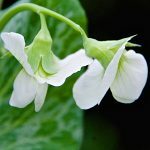 PEA Kelvedon Wonder ORGANIC SEED Pods for shelling as usual, but flowers are also edible and taste like peas. Great addition to salads or sandwiches. 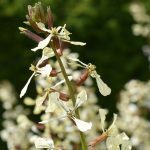 SALAD ROCKET Edible flowers ORGANIC SEED If your Rocket goes up to flower, eat the flowers as well as the leaves! Really good addition to salads. 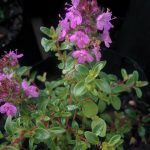 THYME Broad Leaved ORGANIC SEED Edible flowers. 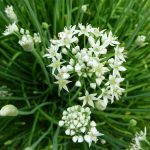 Use whole flowering sprig which gives extra health benefits. For soups and casseroles.